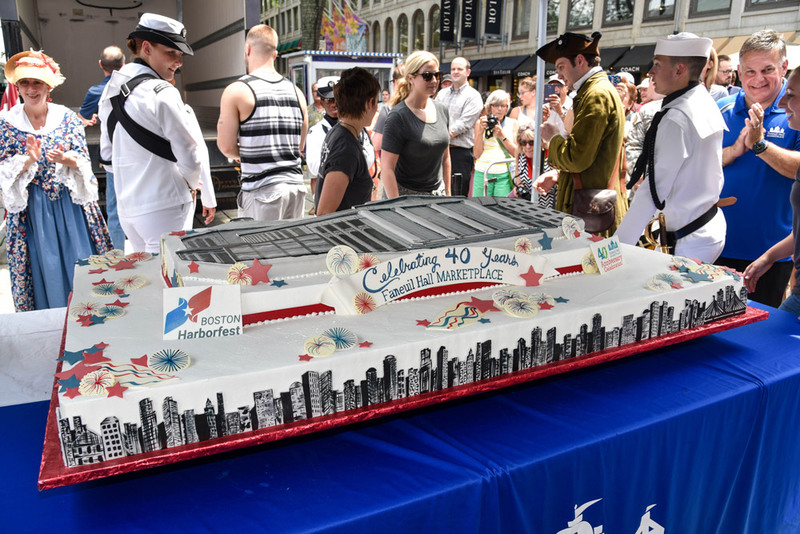 Boston Harborfest is a 38-year-old tradition celebrating Boston’s maritime and revolutionary history. 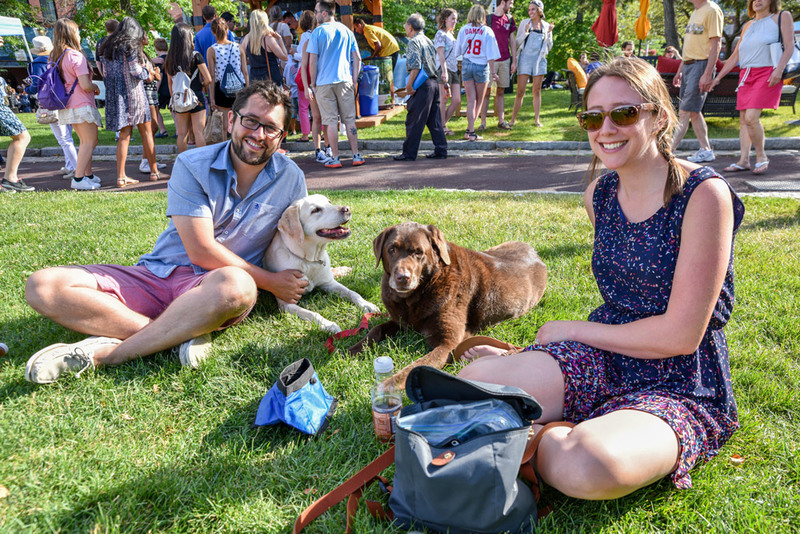 With hundreds of activities over Independence Day weekend at Boston’s best landmarks, this family-friendly event is one of the country’s largest Fourth of July festivals. 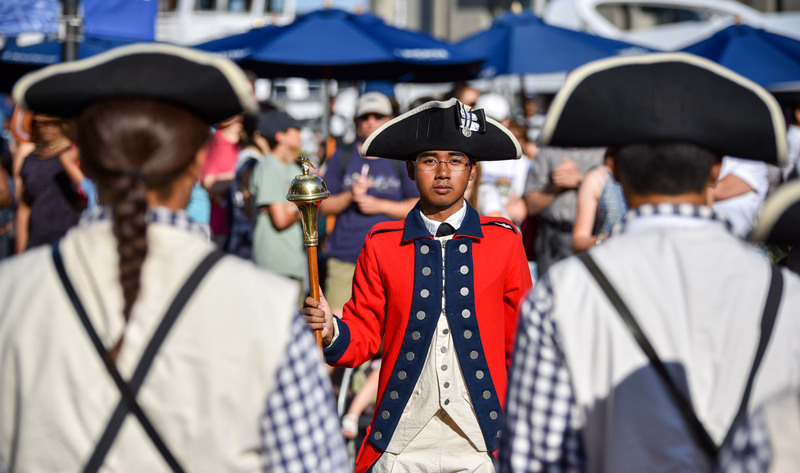 Activities include the annual opening ceremony at Faneuil Hall, historical reenactments, Freedom Trail walks, boat tours, live entertainment, and much more! 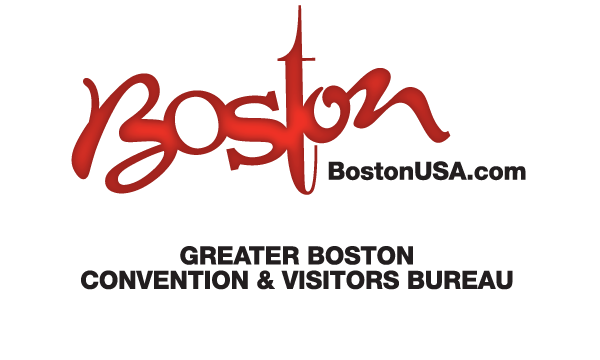 If you would like to make a tax deductible donation to Boston Harborfest, please click the button below. Donations are processed through Boston Celebrations, Inc. — a 501(c)(3) organization. 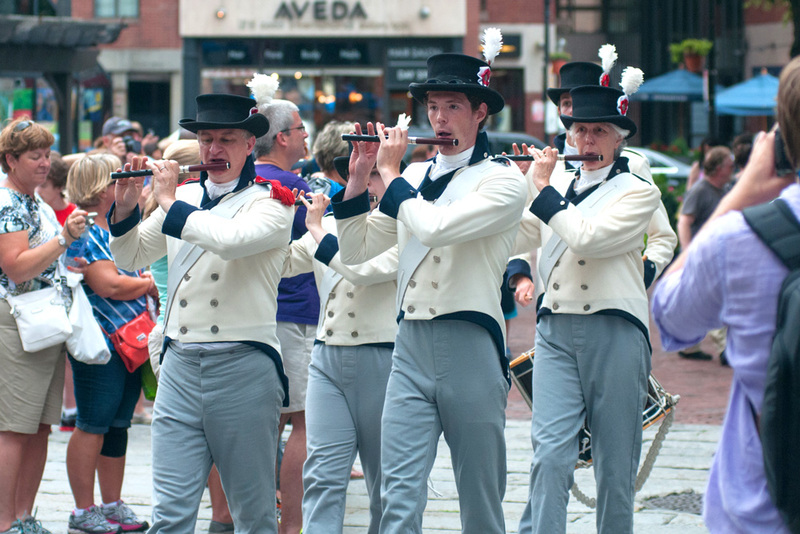 Harborfest kicks off with an opening ceremony at Boston’s Faneuil Hall. Colonial era reenactments, a short speaking program, and the traditional cutting of the cake will help kick things off. 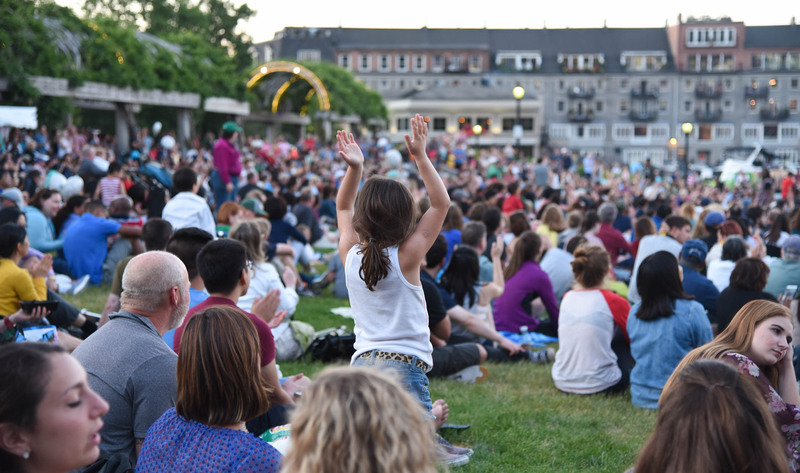 Downtown Crossing (DTX) will host a variety of musical acts that will be free and open to the public. 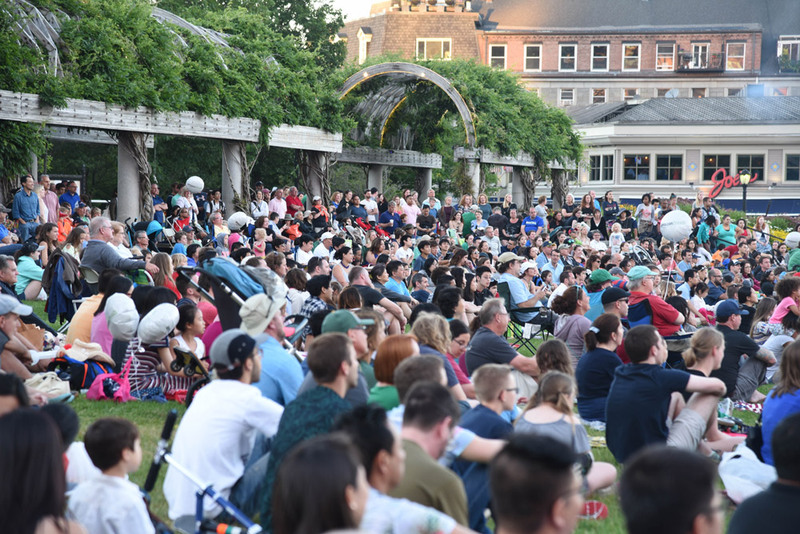 Focusing on local groups that highlight Boston’s vibrant music scene, talented artists will take the stage to provide live programming throughout the event. 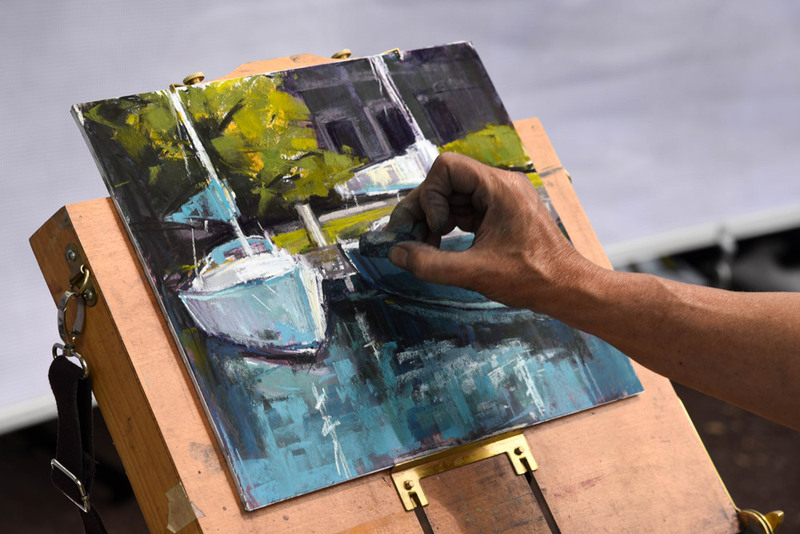 Calling local art buffs! 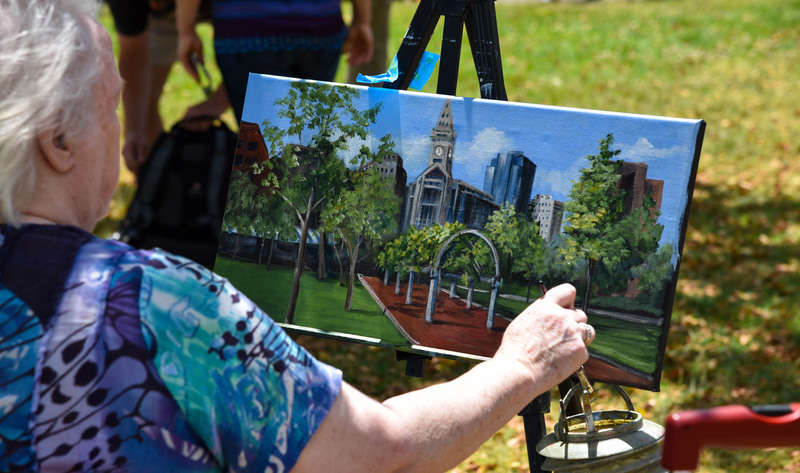 Local artists will display and sell their work from Downtown Crossing. 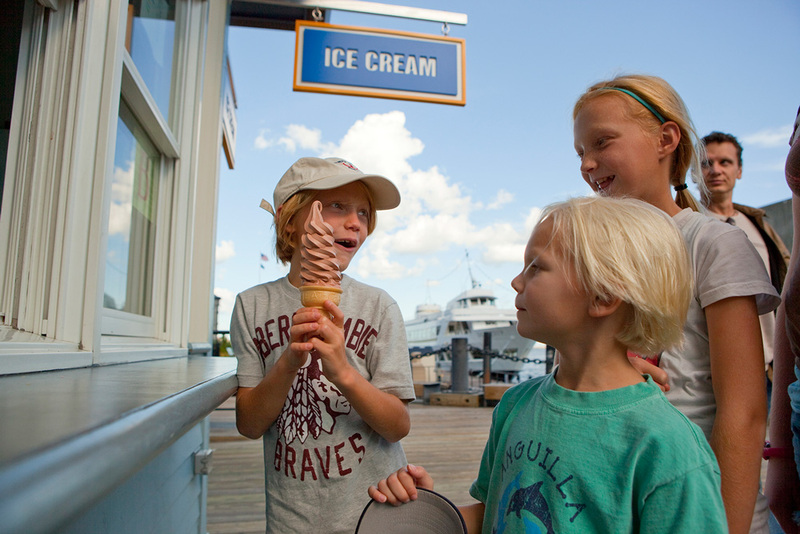 The annual Chowderfest returns to Harborfest! It’s your chance to taste free samples from Boston’s best restaurants, and vote on which chowder reigns supreme. After eight years, this elegant promenade of festively-lit boats of all shapes and sizes returns to light the Inner Harbor and the dramatically-changed Seaport skyline. 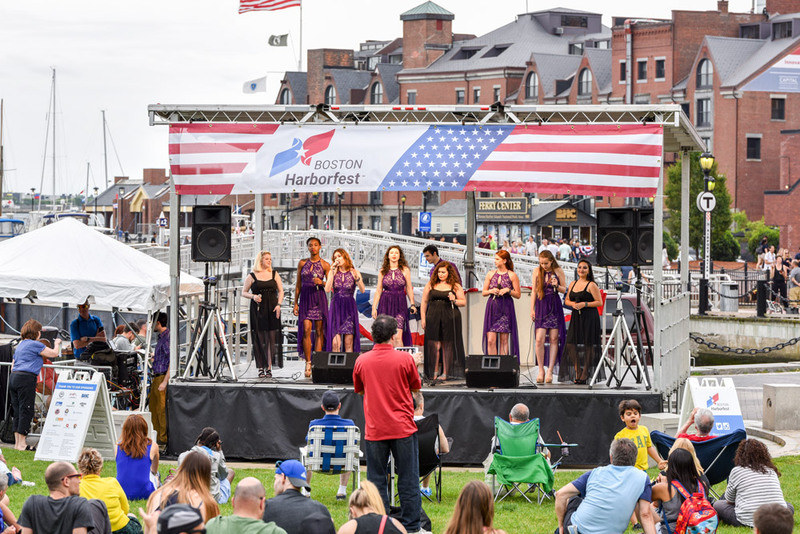 A dazzling fireworks display culminates what is sure to become the most anticipated Harborfest annual event. 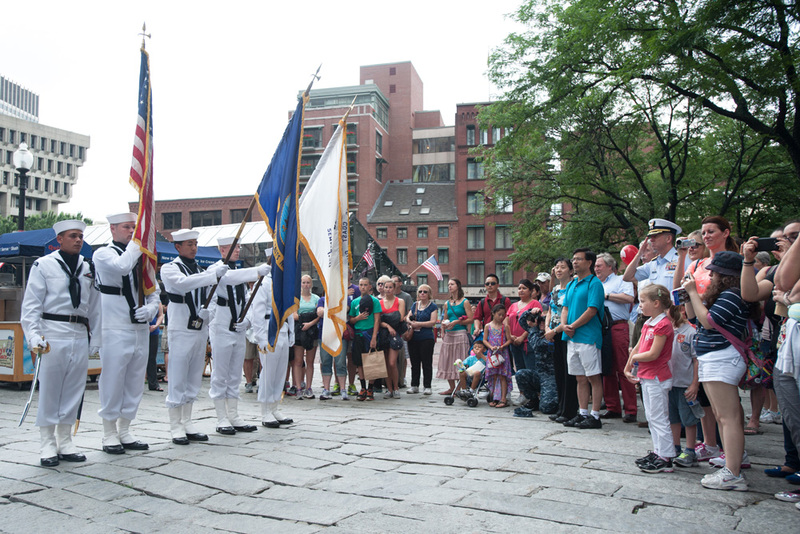 Come to the flag raising ceremony on City Hall Plaza followed by a parade to the Granary Burial Ground, where wreaths are laid on the graves of patriots. The parade then continues to the Old State House. Walk into History® and experience over 250 years of history! 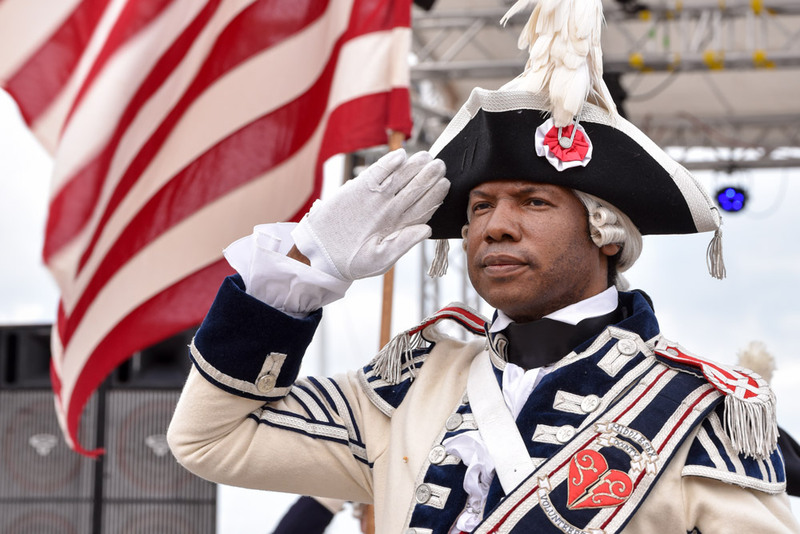 Explore Boston’s iconic red line and enjoy special programs and activities at 16 official Freedom Trail historic sites and tours led by 18th-century costumed guides!